Back2School Drive This Saturday At SHCC! 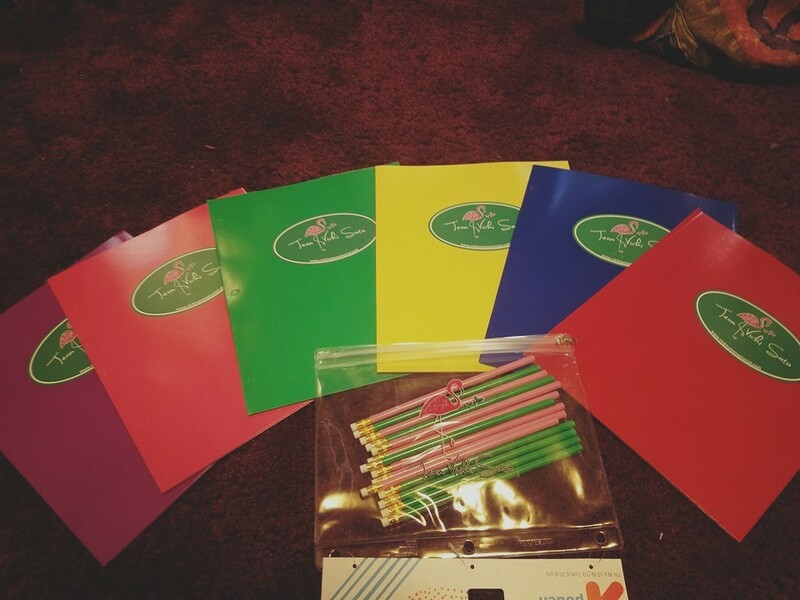 We are going Back2School, Team Vicki style!! 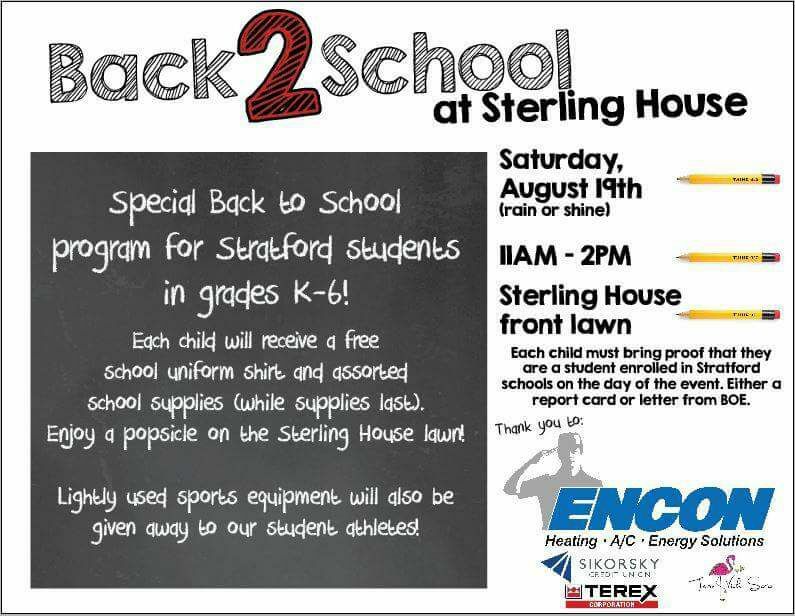 We are very happy to announce we have partnered with Sterling House Community Center on their Back2School Drive. 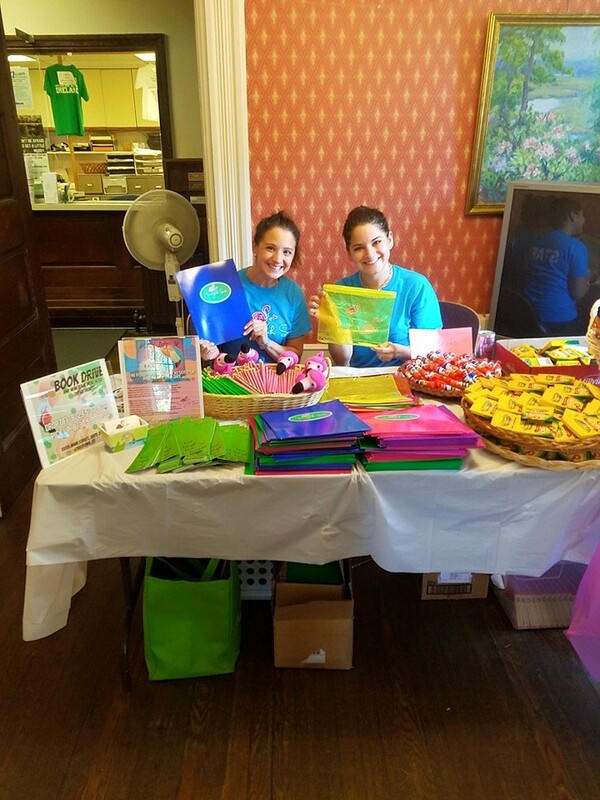 We have backpacks, crayons, markers, pencil cases, erasers, glue sticks, book covers and so much more to give away. We will be there this Saturday, August 19th from 11:00am – 2:00pm with school supplies for Stratford K-6 students. The event takes place rain or shine on the Sterling House front lawn. 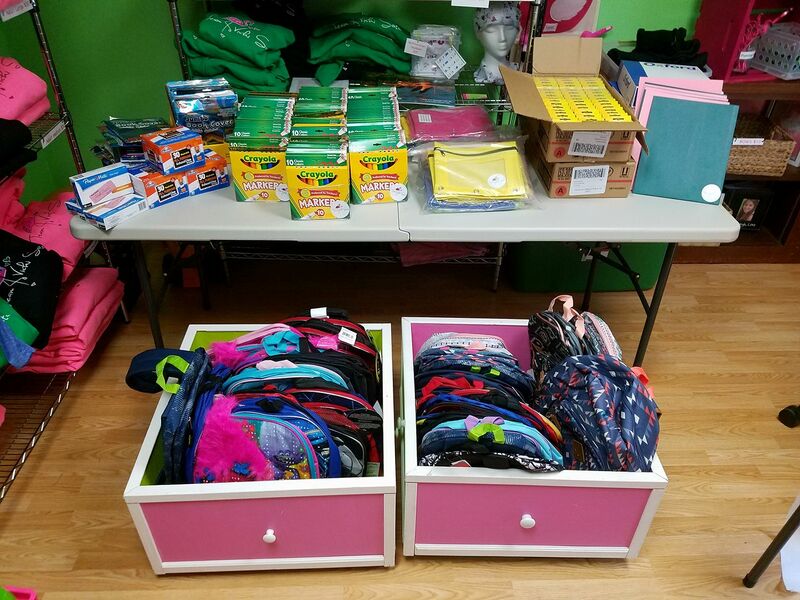 Back 2 School, SHCC Donation!